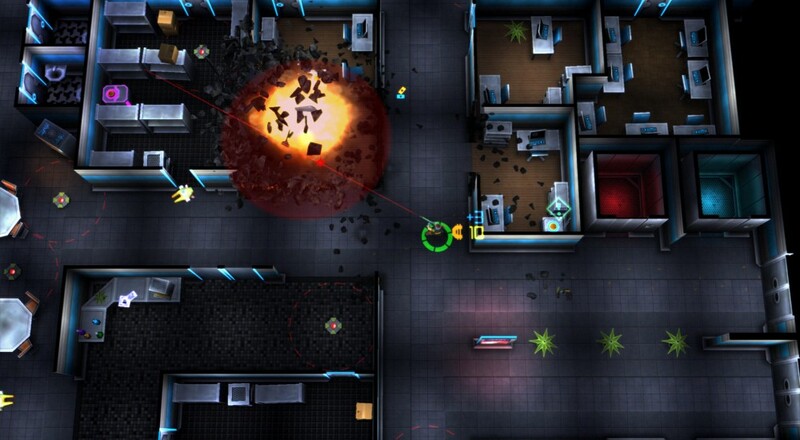 Neon Chrome, the cyberpunk top-down shooter from 10tons Ltd, is now available on Steam. Players will have to fight their way through a procedurally generated "megastructure" in an attempt to take on and bring down the Overseer. The game supports four player co-op locally and features destructible environments, boss battles, and weapon and character upgrades. The developer received a lot of praise for their last shooter, Crimsonland, and Neon Chrome looks to be an improvement upon that in a new setting. Neon Chrome supports up to four players locally and is currently on sale for 10% off until May 5. No word yet on when the title will be making its way onto the PlayStation 4 or Xbox One. Page created in 0.8827 seconds.